Today’s modern buildings use various materials to ensure energy efficiencies. These include various new types of insulation and coatings on exterior windows to block the sun’s heat. These same materials also inhibit the introduction of radio frequencies used by the major mobile carriers to provide service to their customer’s devices. Prior to the Blackberry, iPhone, and Android device explosion of recent years, mobile telephone users could tolerate service disruptions inside buildings. Now that email, web browsing, instant messaging, and other services are tied to the use of the mobile device, these outages are disrupting and are no longer tolerable. So how does the modern building manager, owner, or tenant rectify these two requirements of energy efficiency and ubiquitous wireless communications? Smart users are solving this problem through the installation of a Distributed Antenna System, or DAS. These systems can be either a single carrier system tied to repeating the frequencies of a lone wireless provider, or they can be multi-carrier, or neutral host, systems that are capable of repeating multiple carrier’s frequencies. DAS systems come in two varieties, passive and active. Passive systems are typically found in smaller buildings and are usually designed for a single carrier’s requirements. 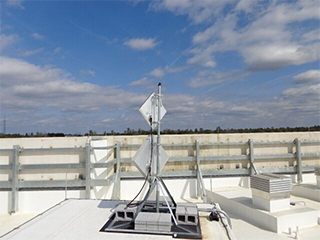 These systems consist of a donor antenna (or antennas) on the roof or exterior of the building to collect and return the carrier signal, a repeater or bi-directional amplifier (BDA) that amplifies the carrier’s licensed frequencies, and a coax cable system consisting of splitters, couplers, and antennas that spread the carrier signal throughout the covered space. 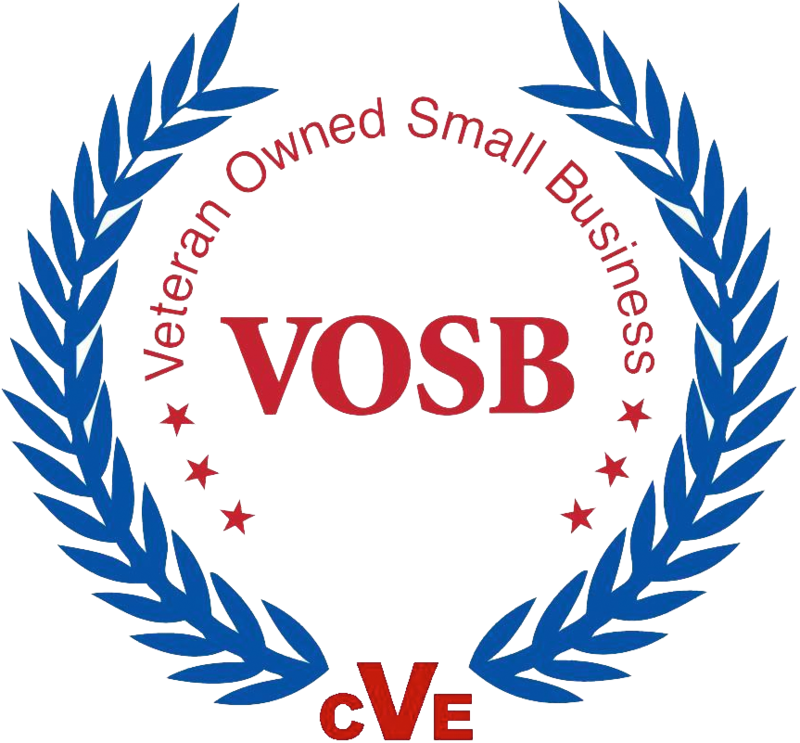 These systems can be relatively inexpensive to design and deliver, but they must be approved by and registered with the individual carrier whose signals are being repeated. This is a key requirement for all DAS systems and is mandated by the FCC and the carriers who own the frequency license. When passive DAS is not an appropriate system to use, an active DAS may be appropriate. These DAS systems are more robust and can cover much larger square footage buildings and campus environments. Active systems are also generally recommended for multi-carrier environments where two or more carriers are sharing a common coax and antenna design. 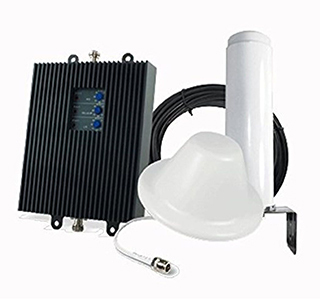 Active systems are characterized by the use of a common head-end for the collection of carrier repeaters or BDA’s, or the installation of carrier base transmission stations (BTS), which are like mini-cell sites tied to the carrier network via high speed data circuits (DS1, DS3, Metro Ethernet, etc). The consolidated head-end equipment is then connected by fiber optic cable to various DAS nodes that are spread out in the building or campus. The coax connecting to the coverage antennas in the space are then connected to the DAS nodes or remotes. The same antennas used in an active DAS can also be used to carry public safety radio frequencies or WiFi signals throughout the space. Installation of a properly designed and planned DAS inside a building or campus will have desired effect of improving the wireless capability of today’s smart devices, will improve battery life and performance of the devices, and will ensure that your users and customers enjoy the wireless service they have come to expect and demand. FiberPlus and our DAS partners can help with the solution to your wireless coverage needs. From site engineering and surveys, system design, carrier approvals, equipment procurement, installation, testing and commissioning, to annual and ongoing maintenance plans, FiberPlus is your number one source for DAS.